A soft knit in genuine indigo conspires to make this cool, striped polo shirt a favorite. This Fly Indigo Stripe Polo shirt in a lightweight knit is soft, easy-wearing, and handles the heat. Looks great, too, with its genuine indigo color and thin stripes. 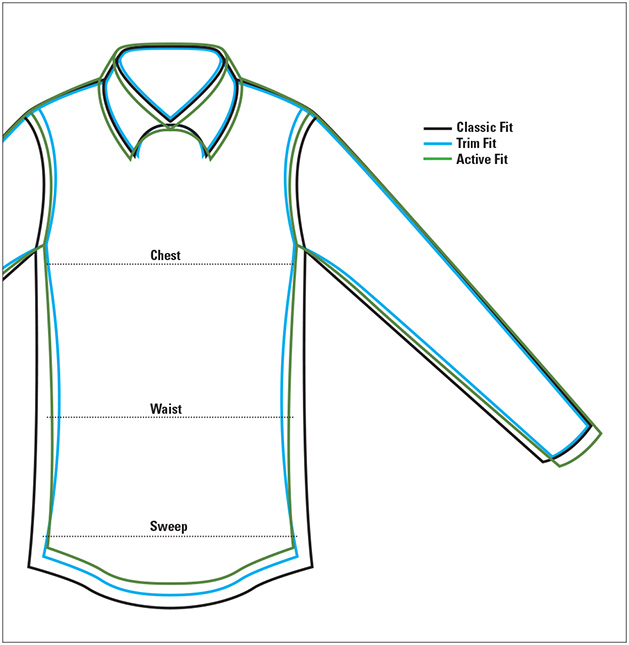 Three-button placket with banded sleeves and box collar in a 1x1 knit rib to match the body. Split hem for untucked comfort when temperatures start climbing. Cotton/polyester. Washable. Imported.